OUTR has been selected to participate in this years States of Design Festival in Melbourne, with their installation 'SOL.a'. 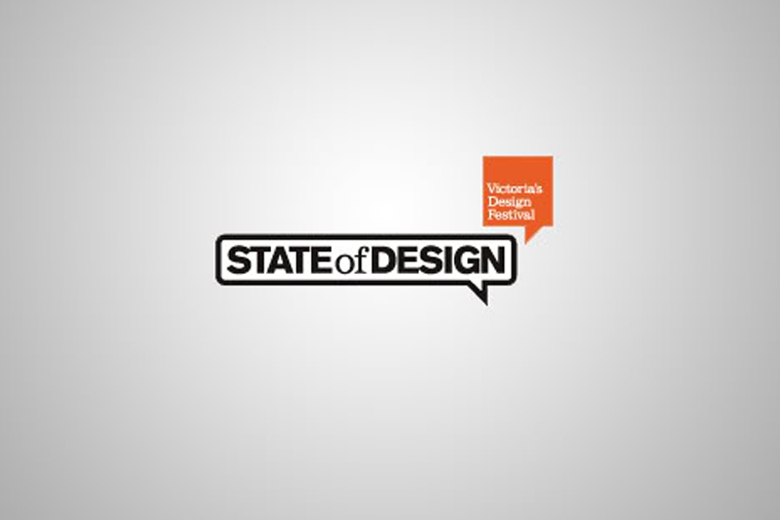 The State of Design Festival is the public face of the Victorian Government Design Victoria Strategy. Established in 2004, the Festival is now an annual event. 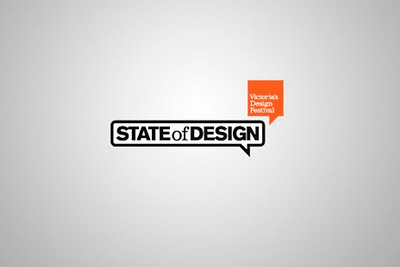 By communicating to Victorian, Australian and international audiences, the Festival promotes a deeper understanding of design capability and value.